A busy first weekend in July ahead with many events worth a visit happening around the island. 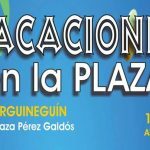 A major running event is happening around Arguineguín on Friday and Saturday. 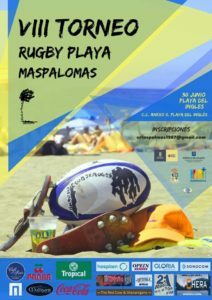 There’s Beach Rugby in Playa del Inglés. 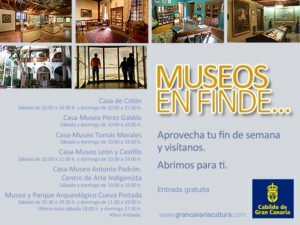 As with every first weekend of the month, Triana in Las Palmas is open for business on Sunday with extra special activities and the island’s network of museums open their doors for free visits, so perhaps the perfect opportunity to take in a little culture and history. 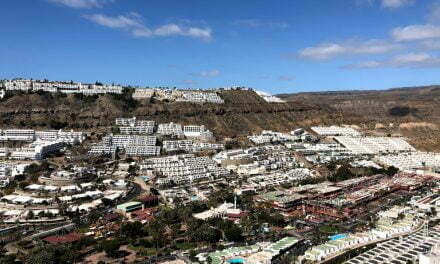 The weather is looking really good, except for perhaps a time on Friday but hey we are on Gran Canaria and it’s summer, so there is always sun shining somewhere on the rock, right? 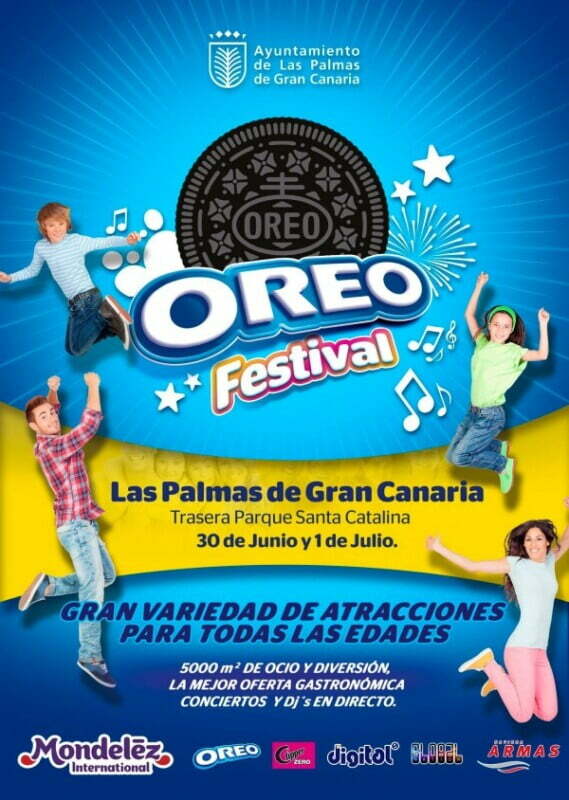 Oreo Festival on Saturday and Sunday at the back of Santa Catalina Park in Las Palmas offers Free Entry to 5,000 M2 of leisure and entertainment, 10 Food Trucks, Musical Performances, Djs and much more! On Saturday from 11:00 to 00:00 and on Sunday from 11:00 to 21:00. 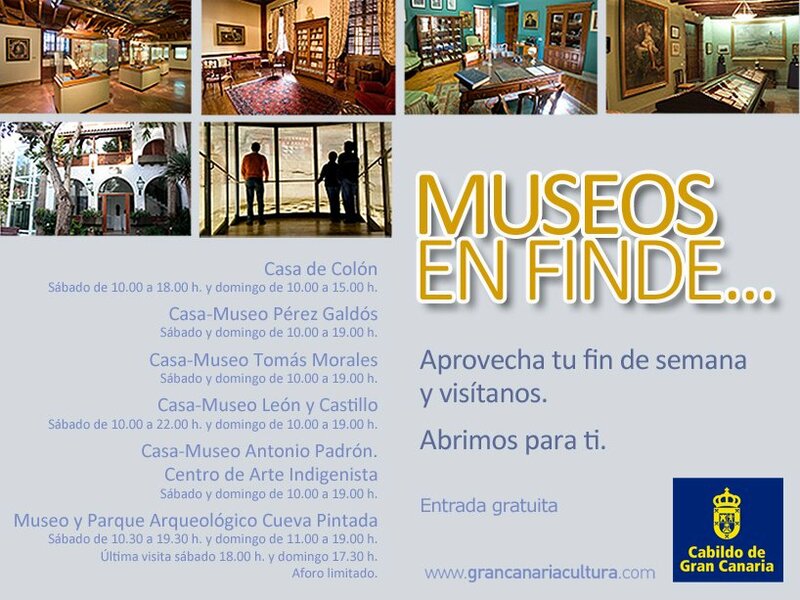 Schedule for family activities (for all ages): 11:00 -20:00 on both days. 2 zip lines of 70 meters, Giant Bubble Soccer, Surf Simulator, Inflatables, Globoflexia, Climbing tower with various levels, Table football, Mini Billiard, Mini golf, Goal and Basket XXL, Pedal cars circuit , Tower of boxes, Mechanical bull 6 x 6 meters , face and hair painting, Oreo craft workshop, Oreo recycling workshop, Photocall of Superheroes , 10 Inflatable Castles, 3 courts 3×3 basketball. and if you have ever wanted to taste grilled ice-cream, this is your chance to do it!! The Skin Health Fair is all about promoting healthy habits for skin care. 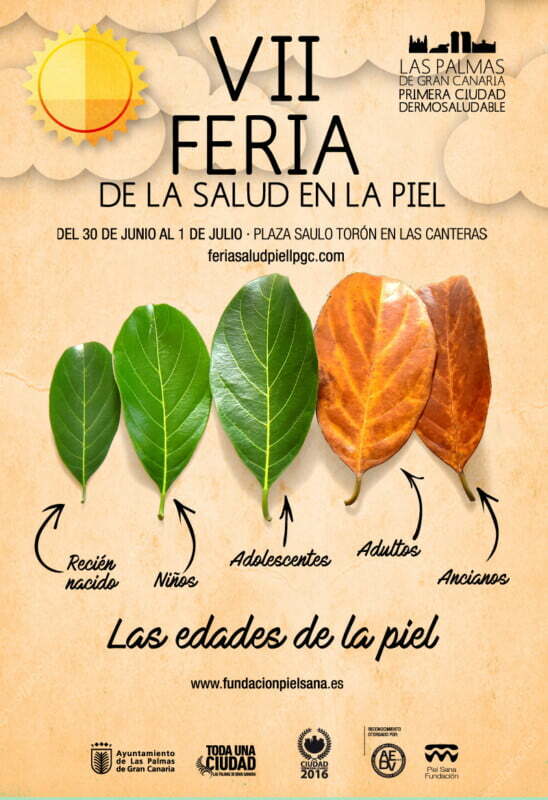 It is an event organised by the City Council of Las Palmas de Gran Canaria and Canarian dermatologists. 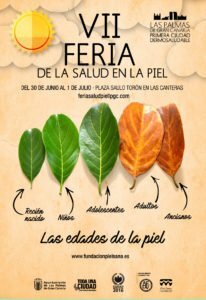 This year’s 7th edition of the fair and will promote the theme “Ages of the skin” because it is focused on the care and protection of skin in the different stages of life. For two days, dermatologists will offer information to care for and protect the skin from childhood, adolescence and youth to adulthood and maturity. 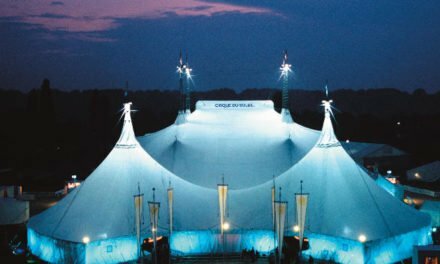 In addition, in parallel there will be an area of stand exhibitors where leisure activities and recreational activities for the whole family will be developed without pause. 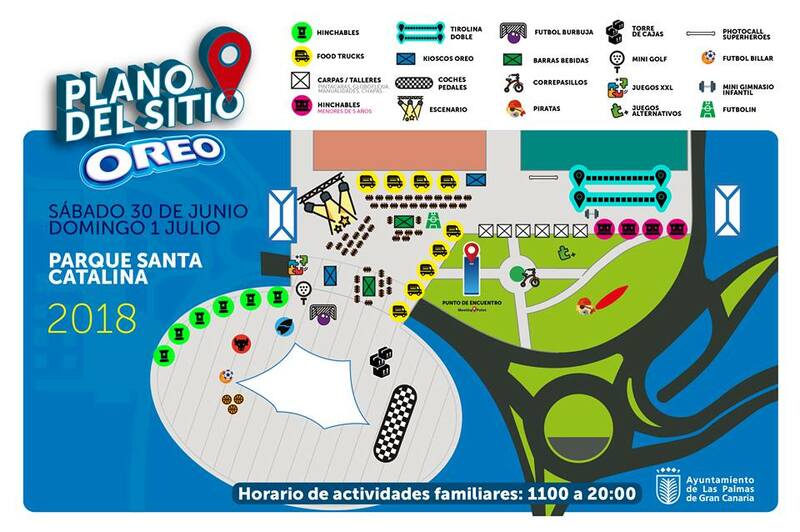 The Fair is at Plaza de Saulo Toron at Canteras beach. 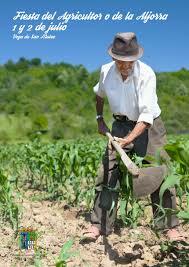 On Saturday and Sunday there will be a traditional “Farmer’s Feast” in Vega de San Mateo at Plaza del Mercado. 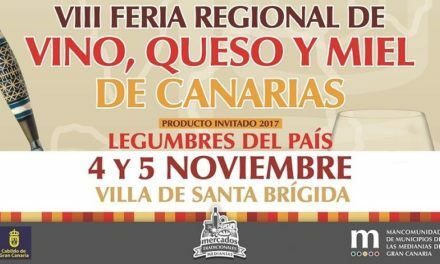 Tastings of traditional products, folkloric performances, demonstration of traditional activities, etc., and much more for the enjoyment of all those who want to enjoy this traditional festival in San Mateo. 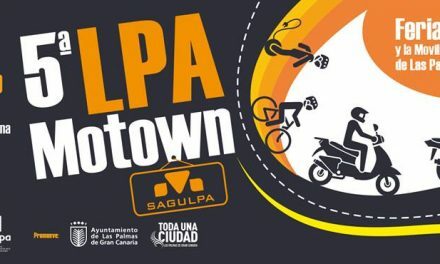 The 13th edition of Quick painting contest happening in the commercial area of Mesa y Lopez in Las Palmas. 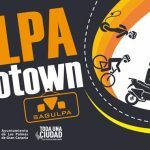 During this open air live art gallery event, both the theme and the technique to perform the works will be completely free, with all pictorial procedures, trends and aesthetic currents being admitted, and it is open to all ages. Between 10:00 to 15:00 , on the Ramblas de la Avda. Mesa y López. 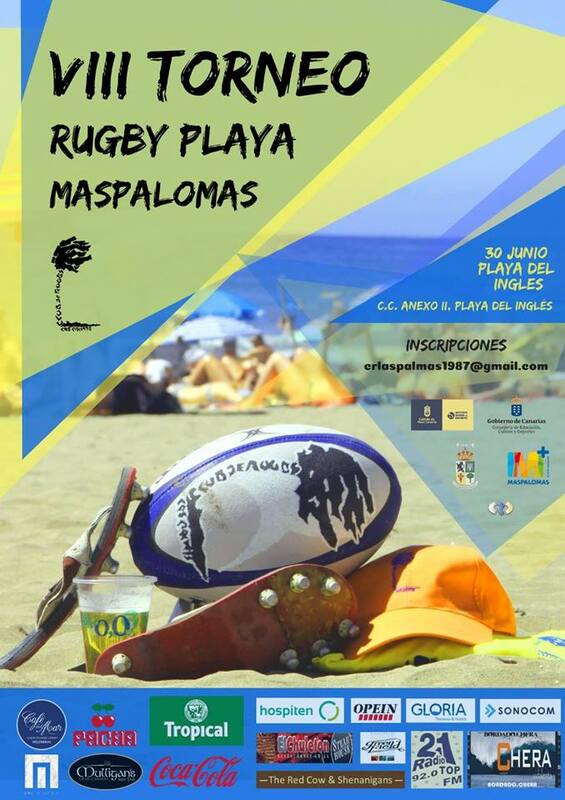 Beach rugby is played at Maspalomas this Saturday. 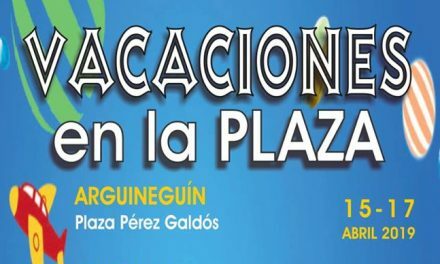 The 9th annual event on Playa del Inglés beach next to Anexo II. 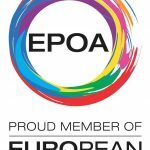 Women’s teams, Junior teams, youth teams and senior teams from 11:00–22:00. 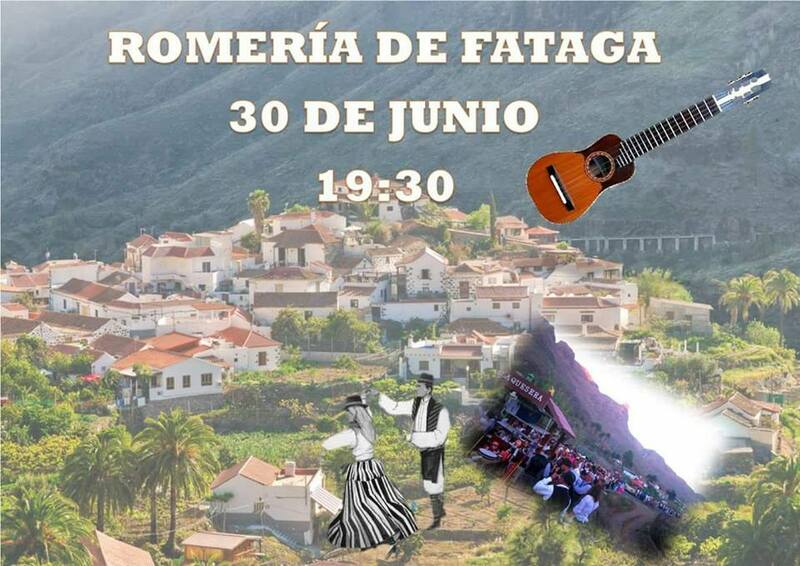 The picturesque village of Fataga celebrating their apricot festival and on Saturday evening the Gran Romeria, a pilgrimage offering throughout the streets of this most picturesque little mountain village just 25 minutes drive from Maspalomas. Starting at 19:30 and the festivities continue until the early hours . Summer arrives at the Triana shopping district in Las Palmas, our capital’s original and oldest merchant quarter, with open Sunday for some shopping as well as workshops and leisure and entertainment activities. The day will begin at 11:00 am with a slime craft workshop run by the Eurekakids toy store. A fan workshop for children to learn how to make them from 11:00-14:00 (Triana, 56). Similarly, at number 60, the Kids & Us English teaching centre will have a flower decoration workshop where children will be able to unleash their imagination and make beautiful decorations with flowers, from 11:00-14:00. 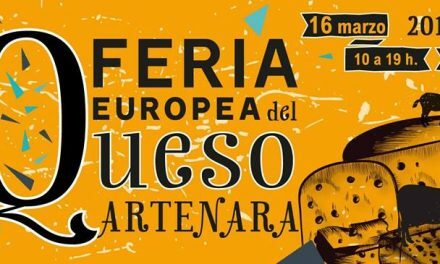 And something for adults too with once again, at number 13 on Calle Torres, the Shack Bar will host the exhibition of vinyl and second-hand clothes (11:00 to 18:00), and a musical performance (13:00 to 18:00). A major even in the calendar, sponsored by Spar Mogán, Angry Birds Activity Park, Holiday Club and many others. The even includes music, DJs, inflatables and much much more from Friday evening, with major running events all happening on Saturday from a full mountain marathon, a half marathon, 14K, 8K, children’s and Ultra-capacity races.. You can expect some crowds and road closures throughout the event. This popular mountain running race has several categories, organised by The Club Deportivo Veredas Atauro, located in the municipality of Mogán, and was founded to promote sport in all its areas, from water sports to the most extreme in Mountain Marathon, without differentiating ages, gender or nationalities, involving all interested people and with a spirit of improvement, publicising in turn, our municipality, Mogán. 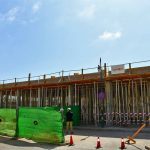 COLLECTION OF NUMBERS AND CHIPS – Friday 29 June – 4:00 p.m. to 9:00 p.m. 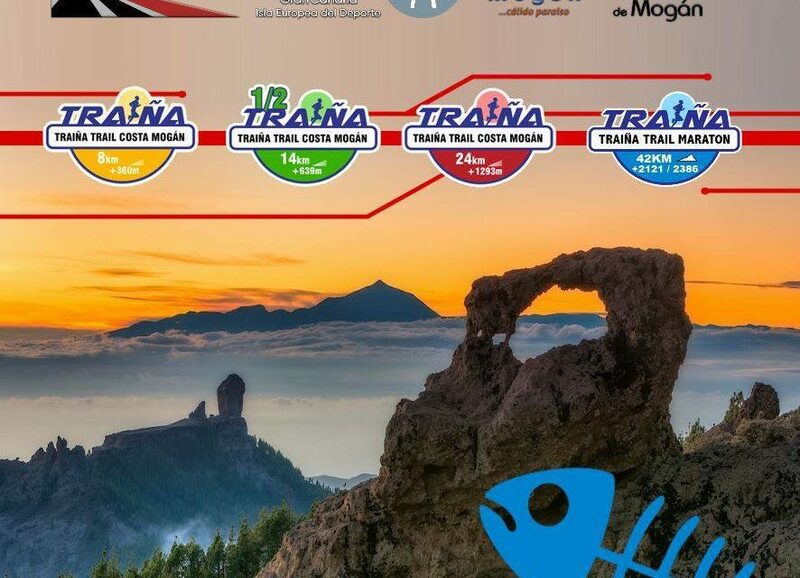 BRIEFING, PREVIOUS TO LA TRAIÑA TRAIL SPAR MOGAN Friday, June 29 – 7:30 p.m.
Departure to Veneguera, in Guagua (bus), from the Arguineguín pier with full marathon runners at 4:00 p.m.
SALIDA TRAÍÑA TRAIL GRAN CANARIA 24 KM – Saturday June 30 – 8:30 p.m.
DEPARTURE TRAÍÑA TRAIL GRAN CANARIA 14 KM – Saturday June 30 – 9:15 p.m. 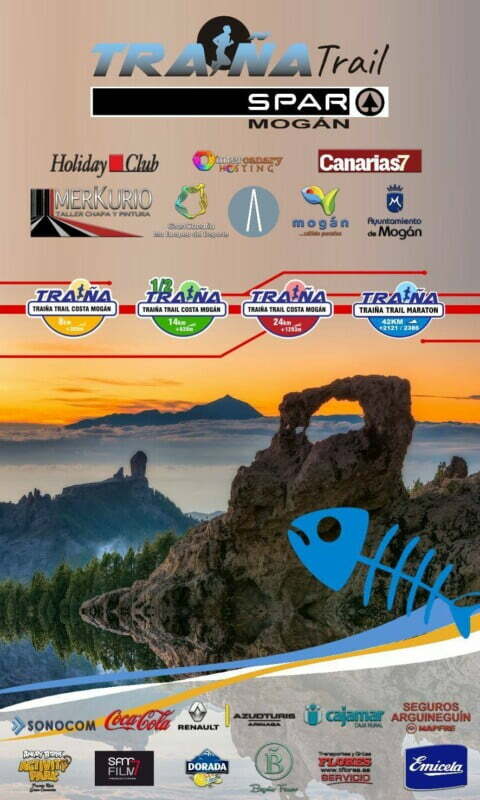 The Traiña Trail this weekend in Arguineguín! 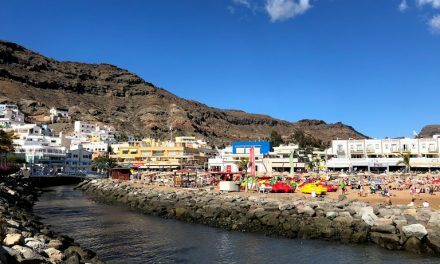 Agaete Valley is celebrating their festivities in honour of Saint Peter San Pedro. Friday June 29 is the main day of festivities. In the parish of San Pedro in the Valle de Agaete, at 9:00 am Eucharist. At 11:30 am Solemn Eucharist and procession with the image of San Pedro accompanied by the Banda de Gran Canaria. 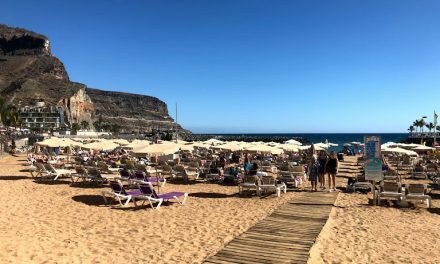 06:30 Diana flowered with the Banda Gran Canaria. At 09:00 Eucharist. At 11:30 Solemn Eucharist and procession with the image of San Pedro accompanied by the Banda de Gran Canaria. 20:00 Tribute to D. Santiago Suárez León. Then “Los Sabandeños” in concert. Presents: Pepe García. At midnight Fireworks display by the pyrotechnic Mr. Francisco Dávila. 00:15 at Plaza San Pedro. 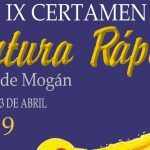 Verbena, after party enlivened by the Orchestra Los Concejales de Tenerife. 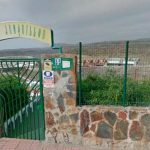 As in other years there will be a walk from Las Palmas to Santa Brígida, this time commemorating the battle after the capital city fell into Dutch hands. 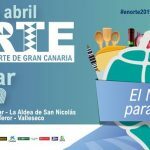 From 19.00 different activities of historical and playful character will take place in the Municipal Park, next to the Mercadillo. Free entry and there will be traditional food and good wines and beers.